Membership Comes to St Marlo! St Marlo, one of the great golf experiences in Georgia, has some very exciting news for you. We are a semi-private club, offering true golf memberships, with all the value, benefits, and privileges you can imagine that come with it. For years we have been purely an upscale daily fee club. Not anymore. 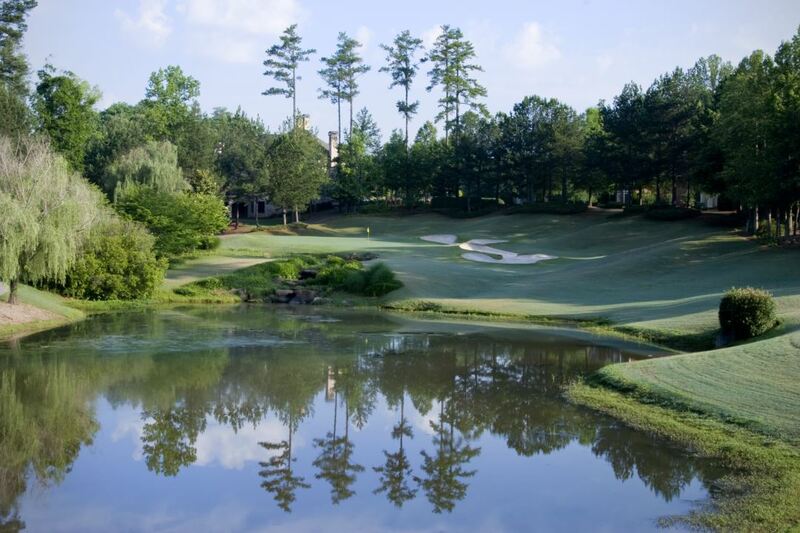 As you may know, St Marlo offers a spectacular clubhouse with terrific dining opportunities, locker rooms, large practice area, and a golf course that many consider to be the best in the area, situated in one of the most prestigious, gated communities in North Atlanta. It's time for you to think about joining St Marlo. In addition to easy access to tee times, St Marlo will now be rich in member parties and events, junior programs, golf instruction, and family activities.